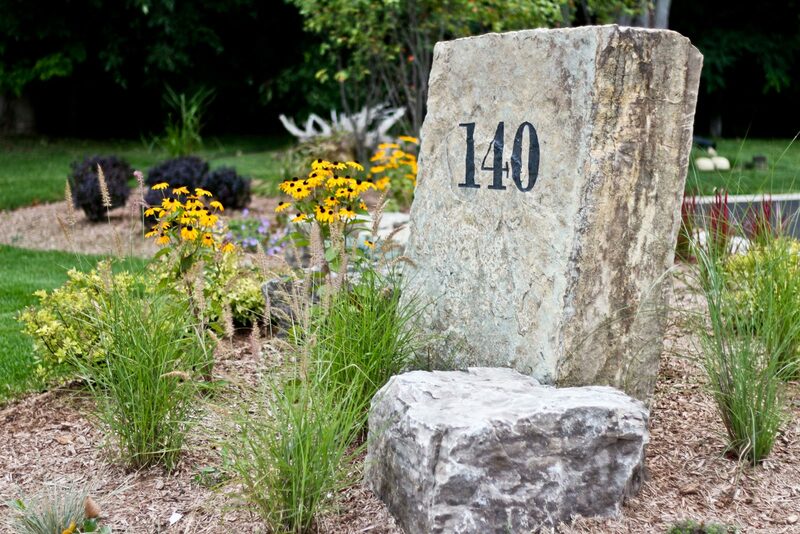 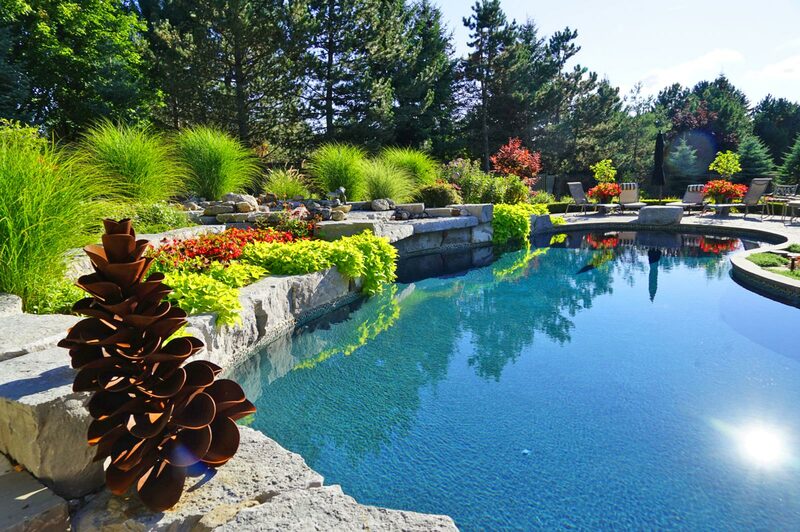 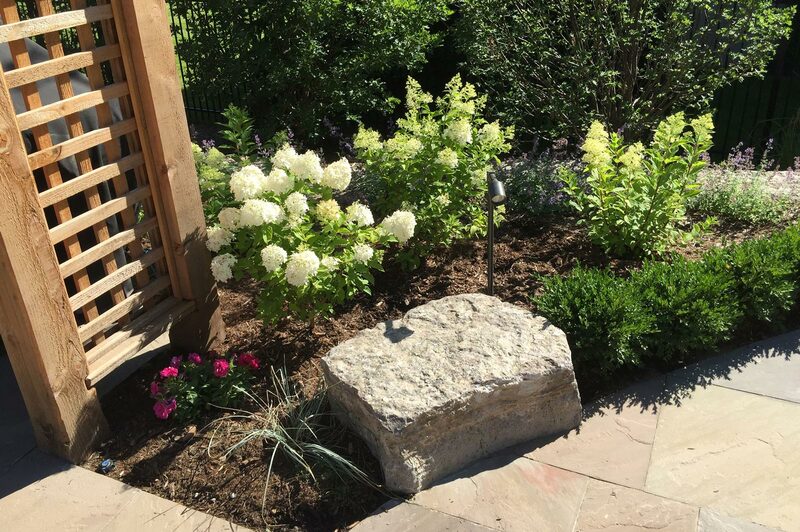 Ajoi Landscape Design was hired to design and construct a variety of new landscape components for this residential property. 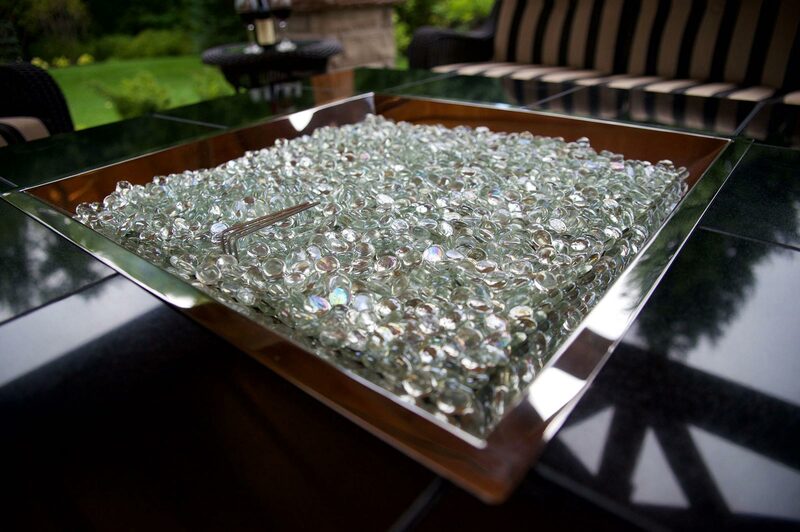 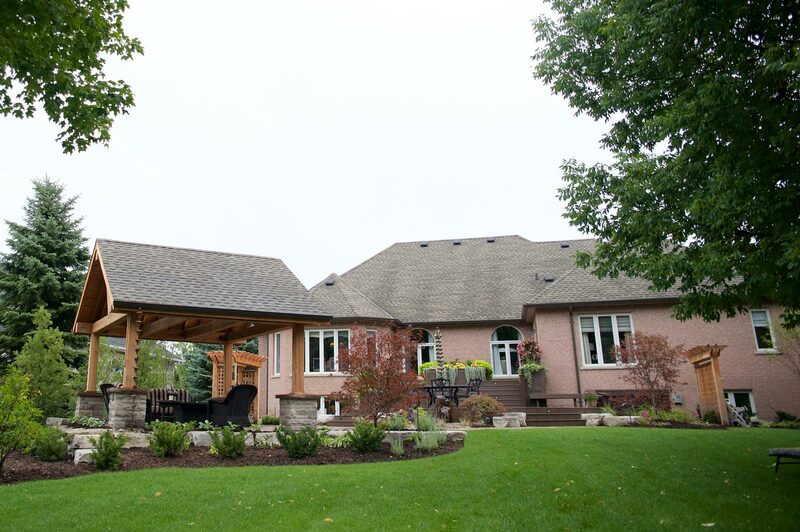 The entire project was accented with unique, custom artist features to compliment the homeowner’s style. 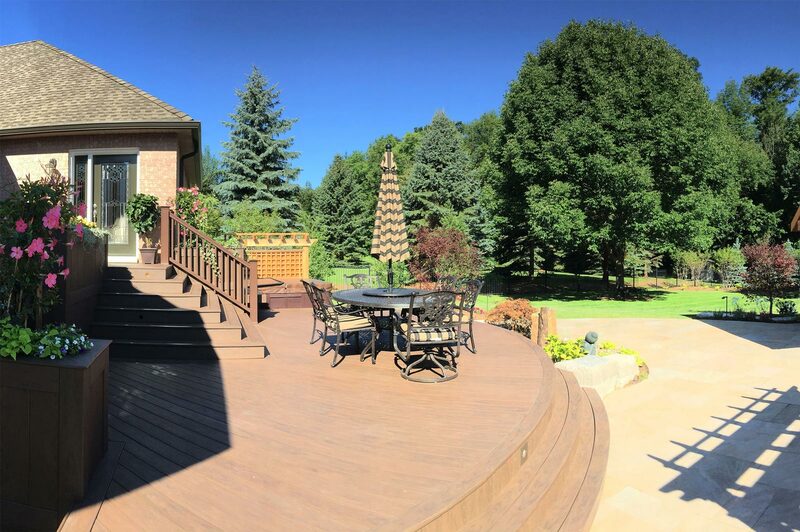 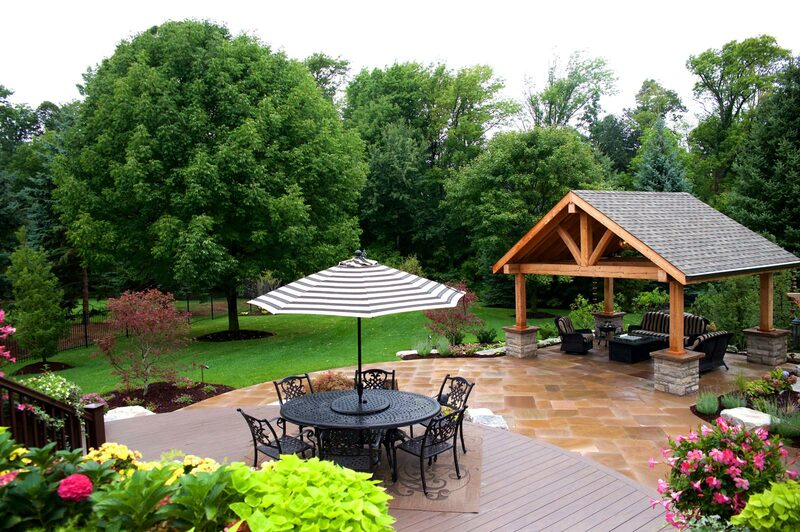 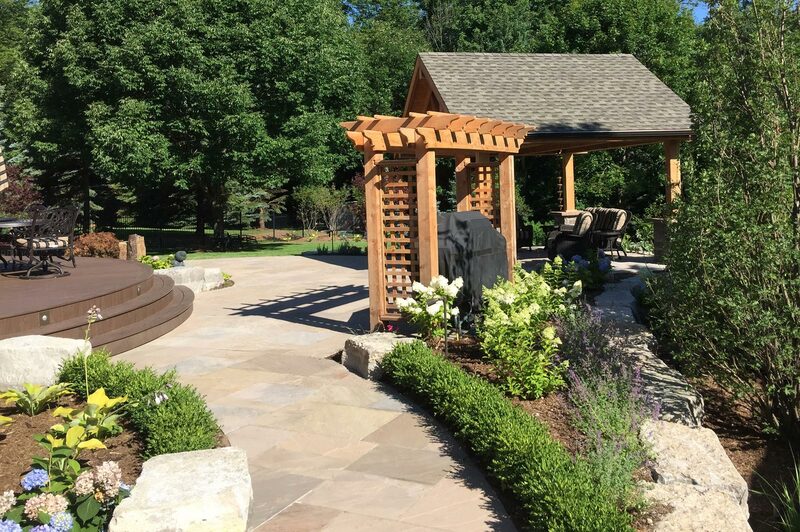 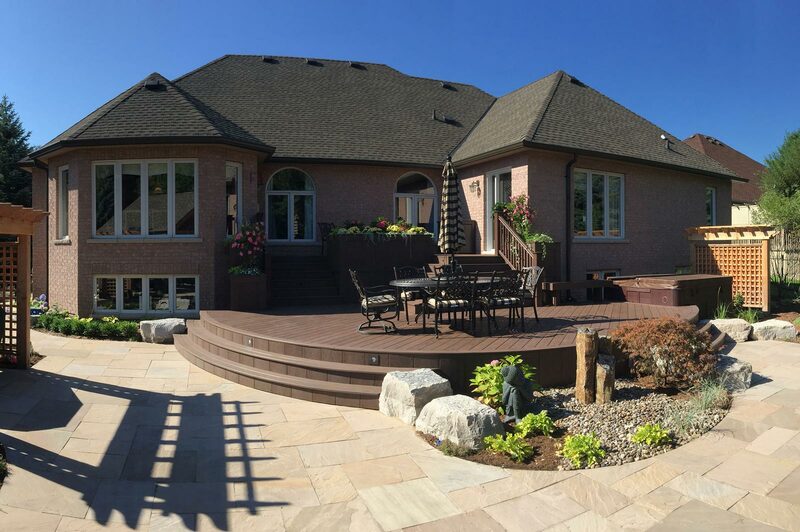 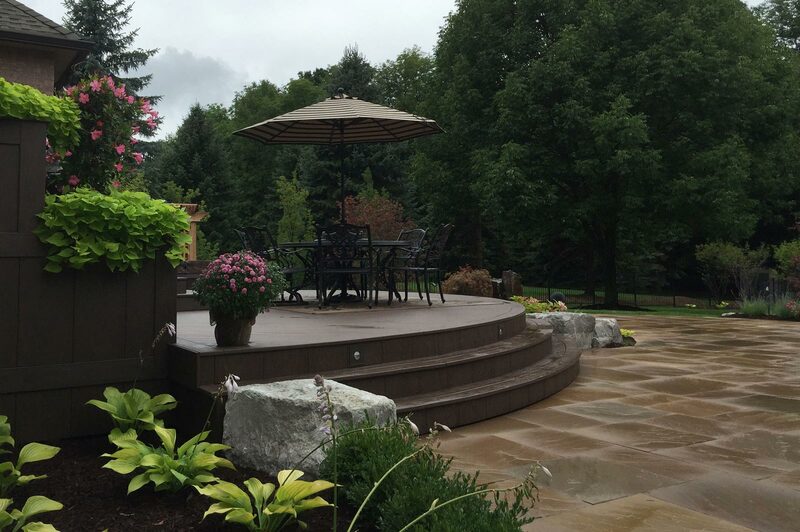 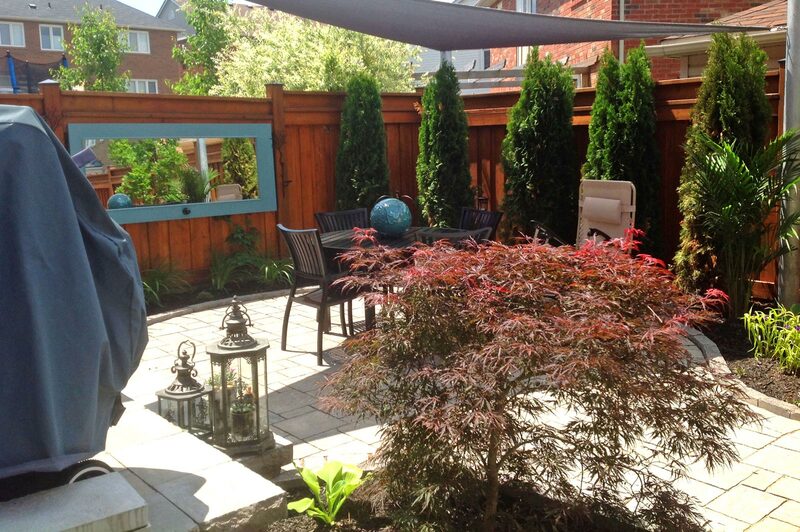 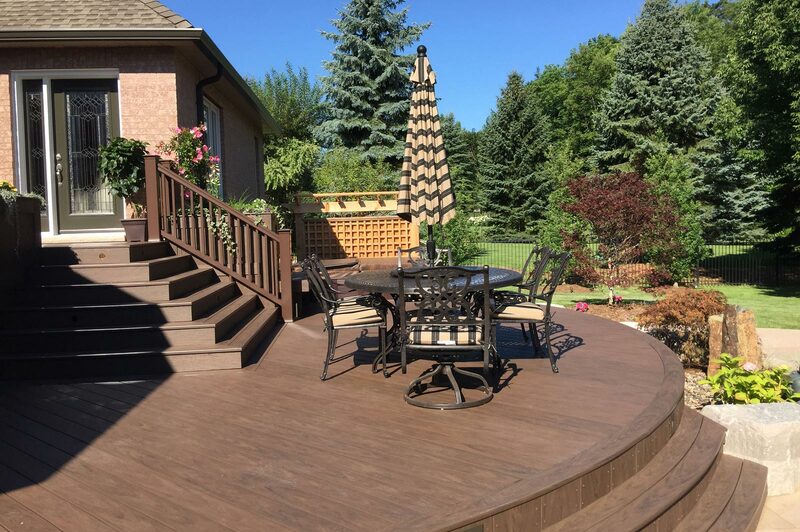 The backyard area received a dramatic upgrade with the inclusion of a custom-built composite deck, neatly crafted to incorporate other landscape elements. 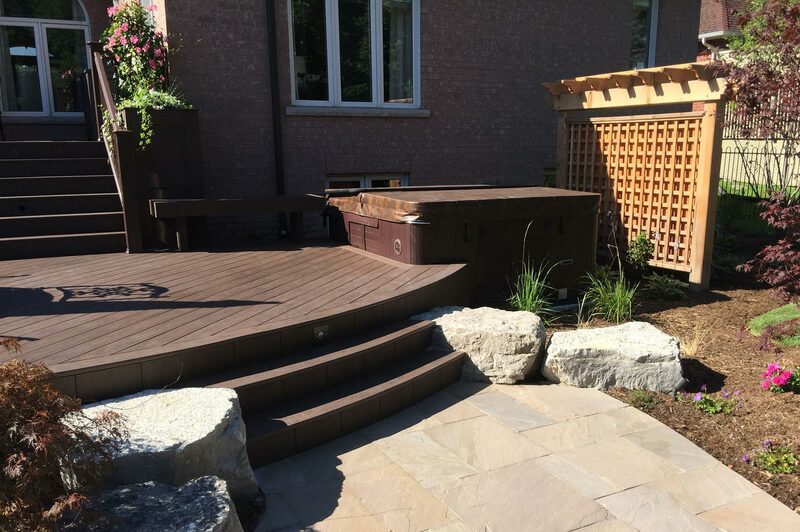 The deck extends into a cozy hot tub, which is protected by a privacy screen. 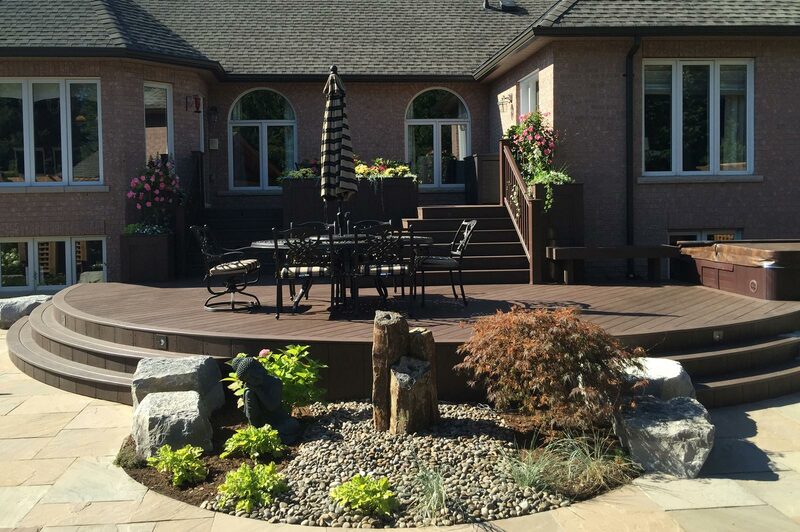 The deck features a variety of planter boxes, potted with seasonal flowers, and extends to a natural stone patio area with custom radius steps. 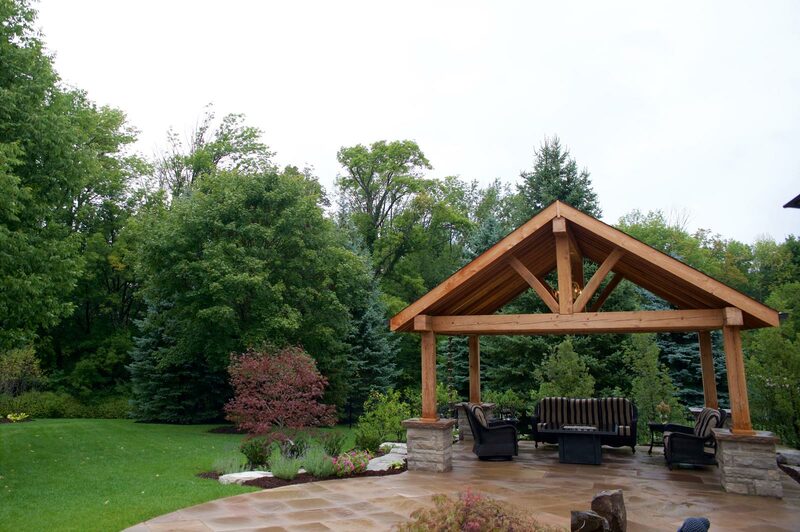 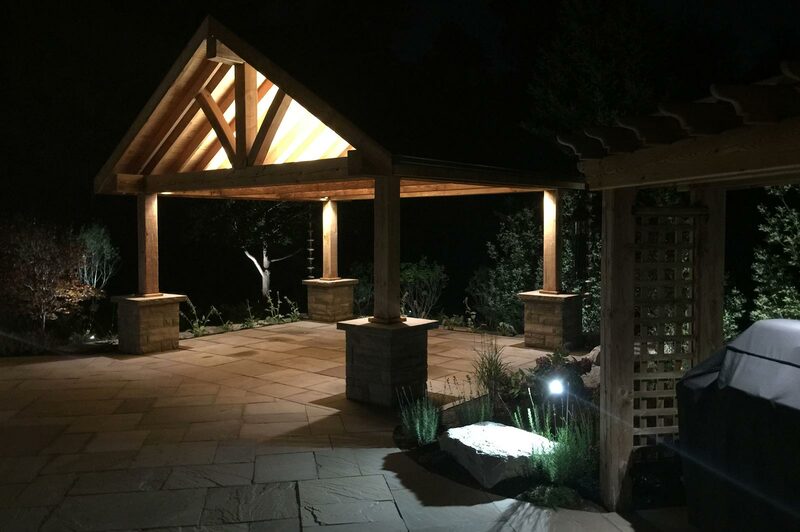 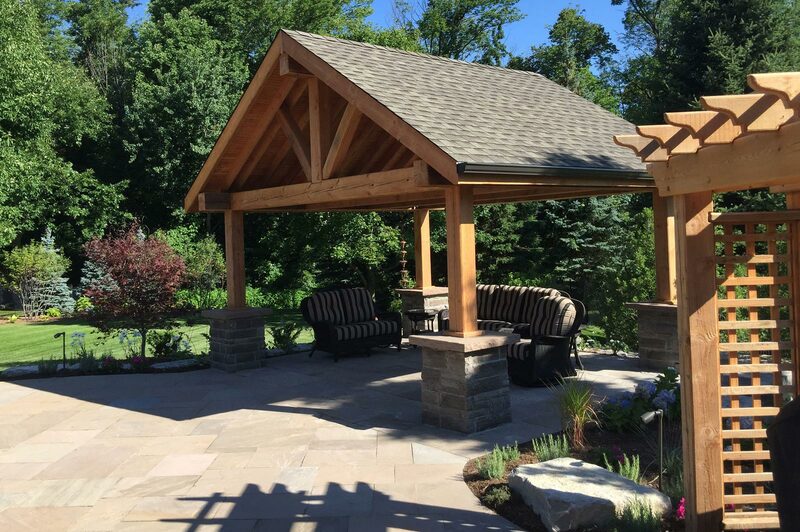 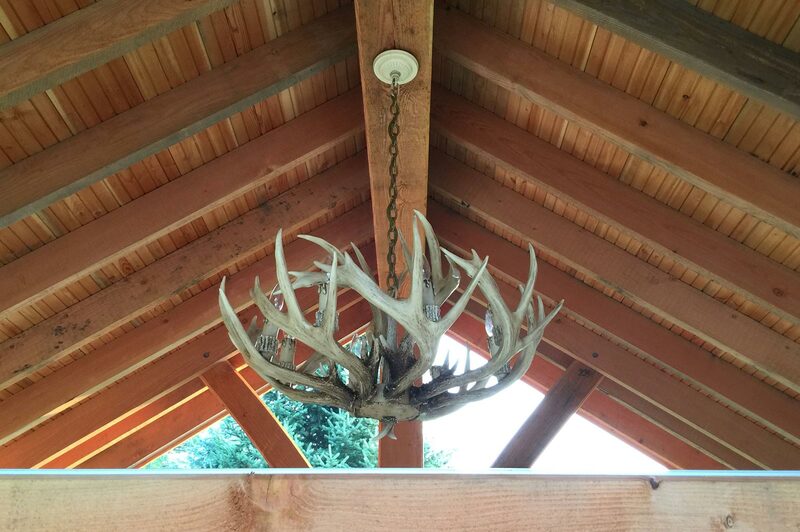 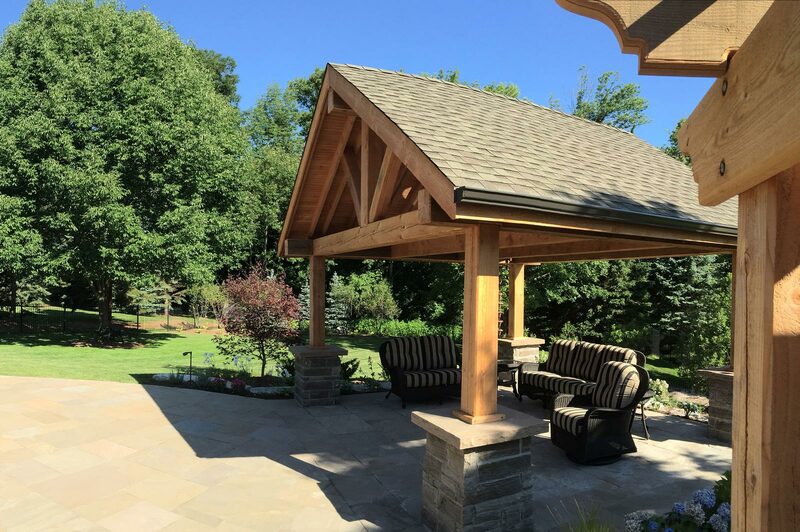 The large, custom-build douglas fir pavilion stands on natural stone columns and houses an elegant natural gas fire table, perfect for entertaining evening guests or quiet contemplation alike. 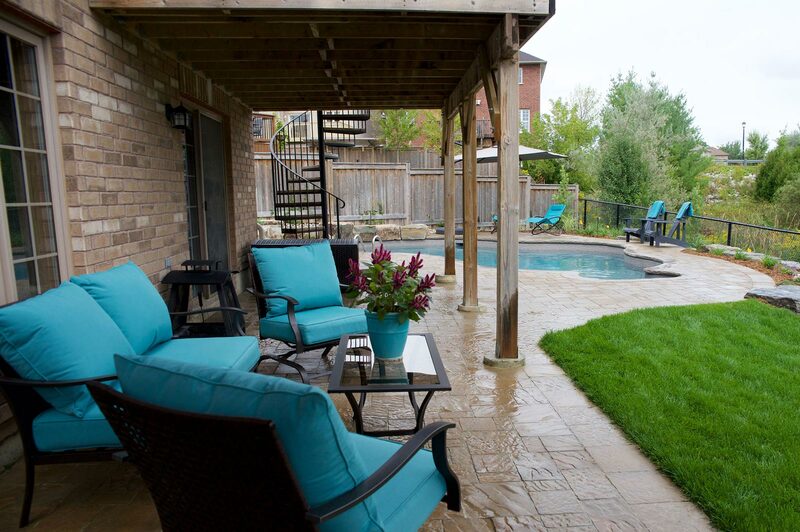 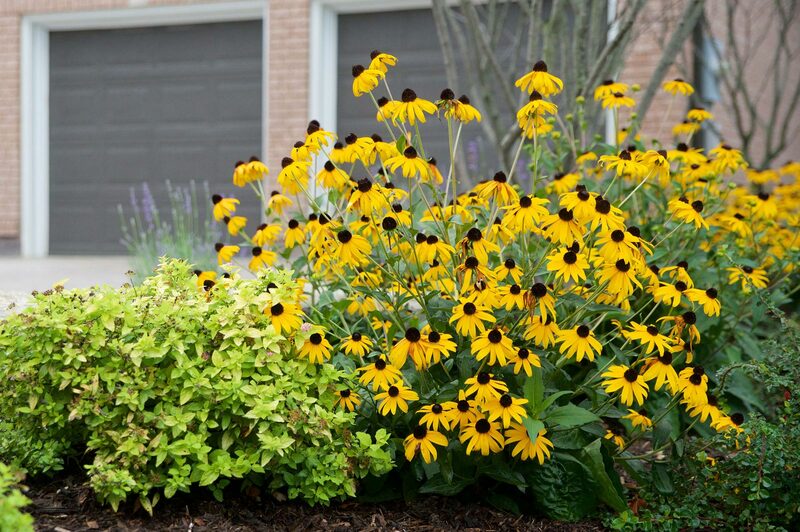 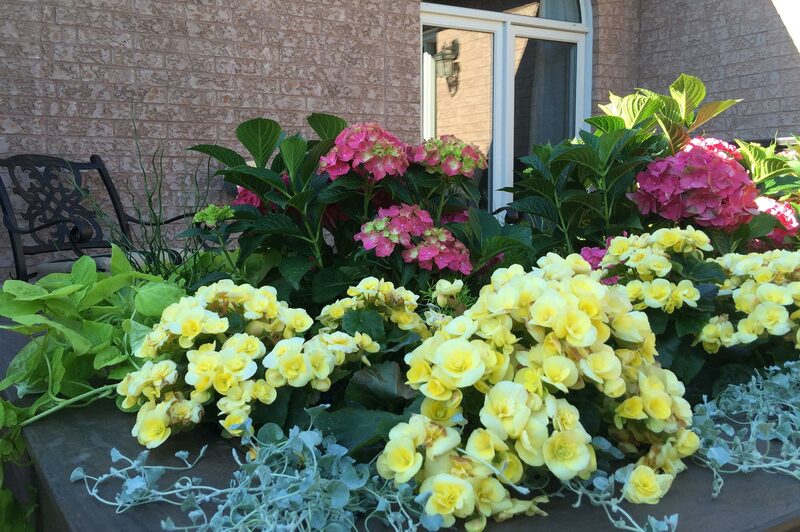 Both the front and backyards received an abundant supply of lush, textured foliage to improve the colour and personality of the property. 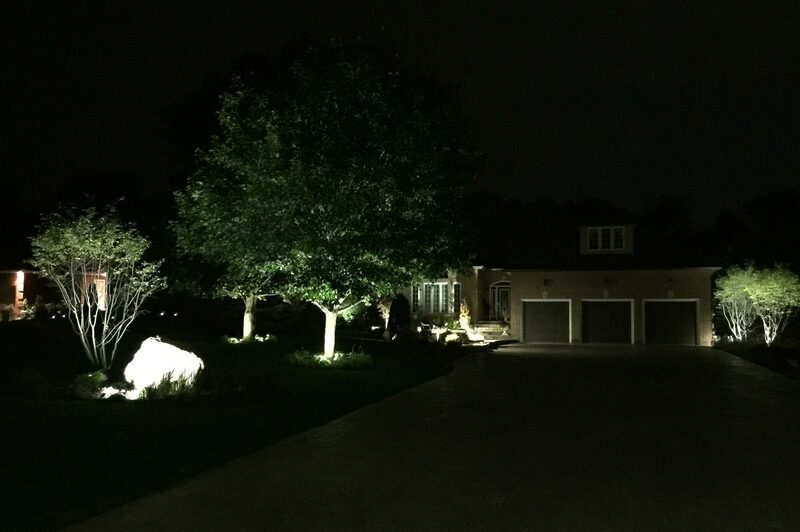 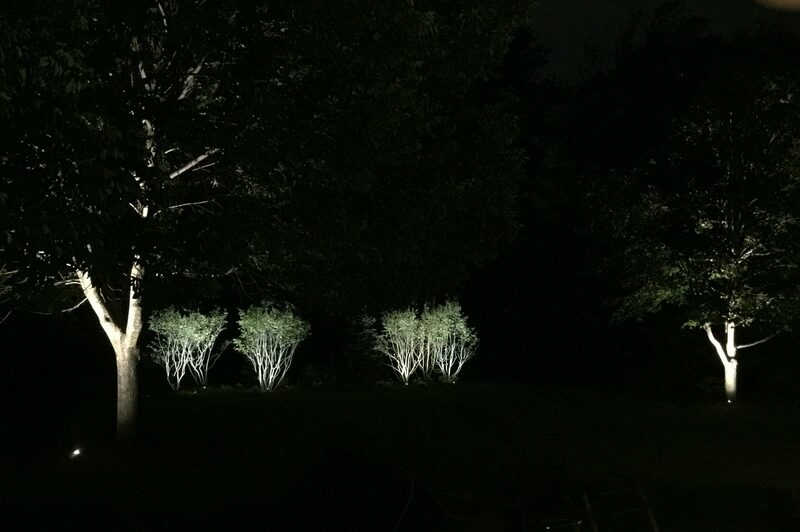 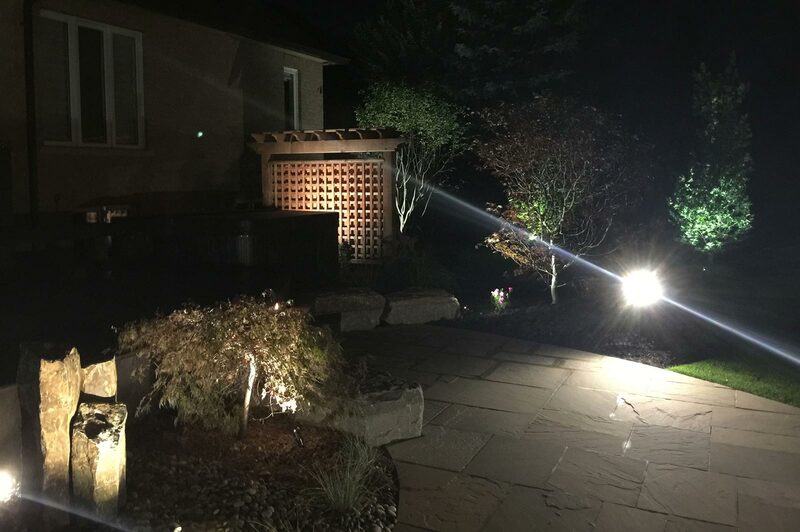 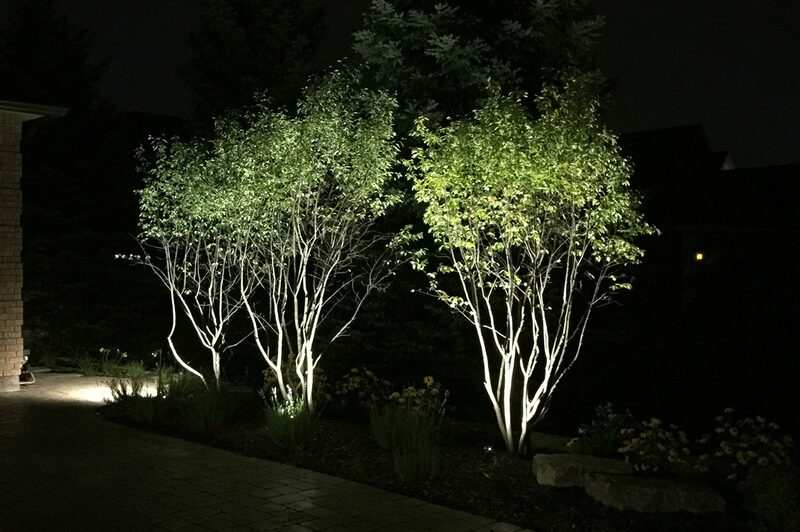 To complete the look, architectural lights add unique emphasis to the completed landscape throughout the evening hours. 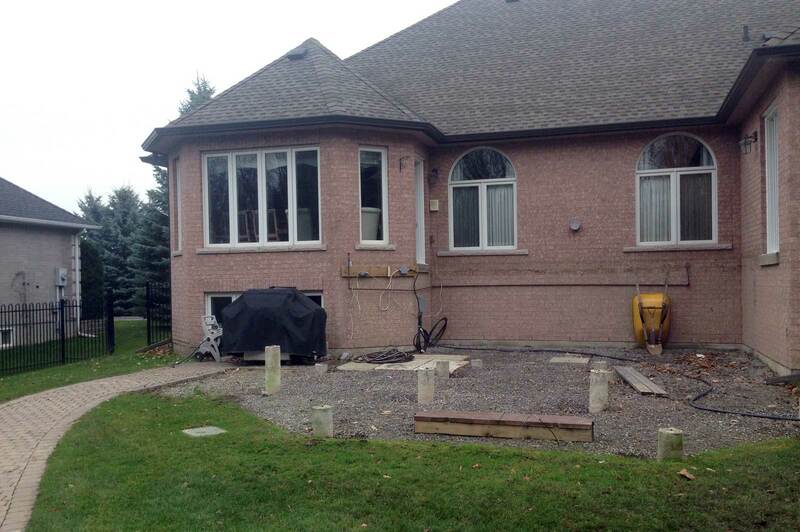 Thank you to Ajoi and the contractors. 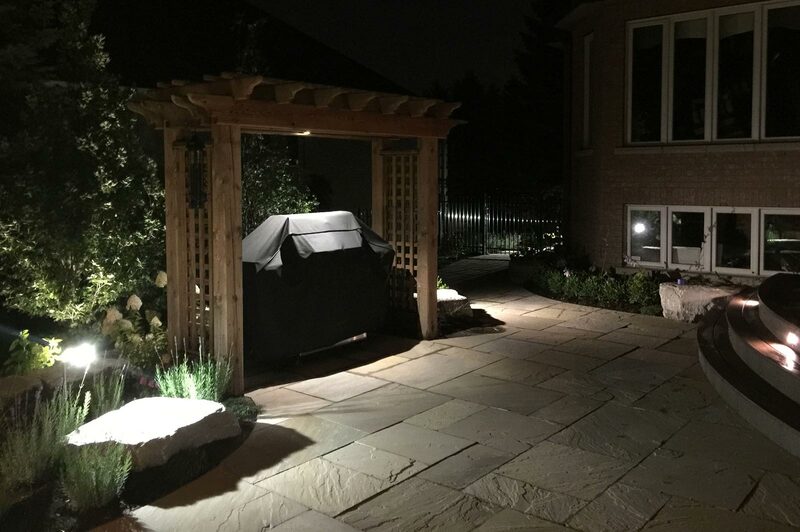 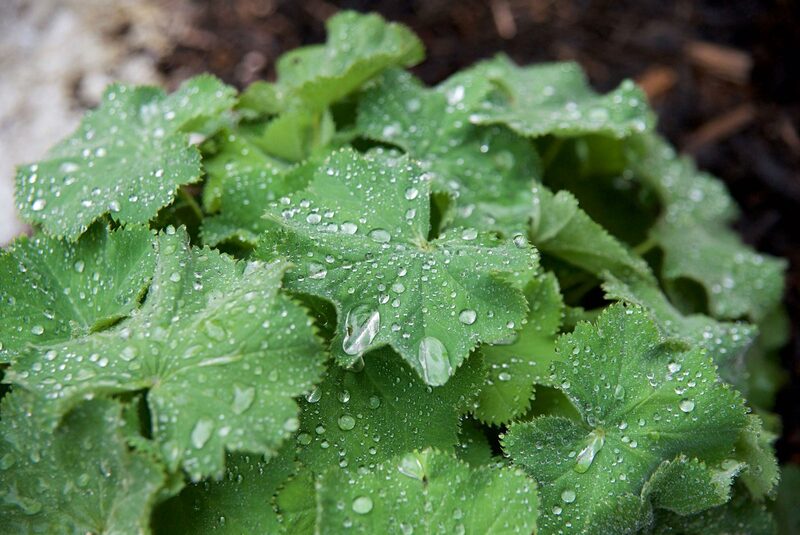 We are very happy with the results and the ease at which it seemed to come together. 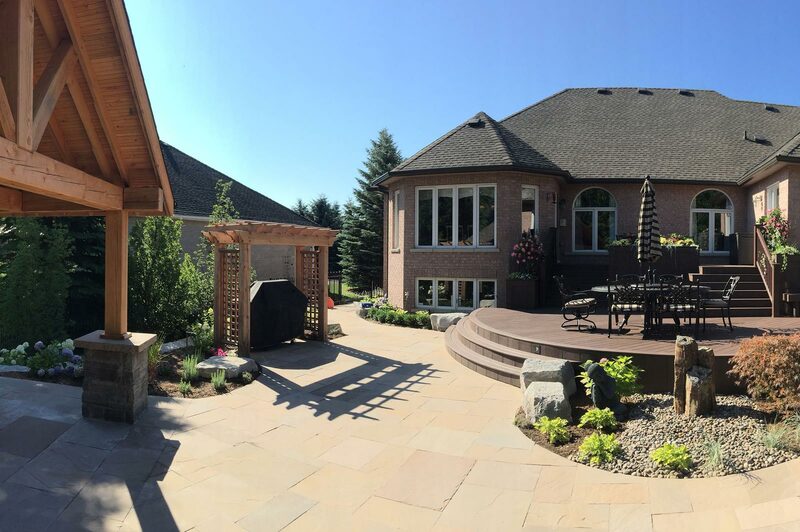 The landscaping looks great!